A donation from a local family has resulted in 21 acres in Tompkins County being added to Shindagin Hollow State Forest. The property, located in Caroline, was donated by the Finger Lakes Land Trust, which received it from the Douglas Fitchen family. 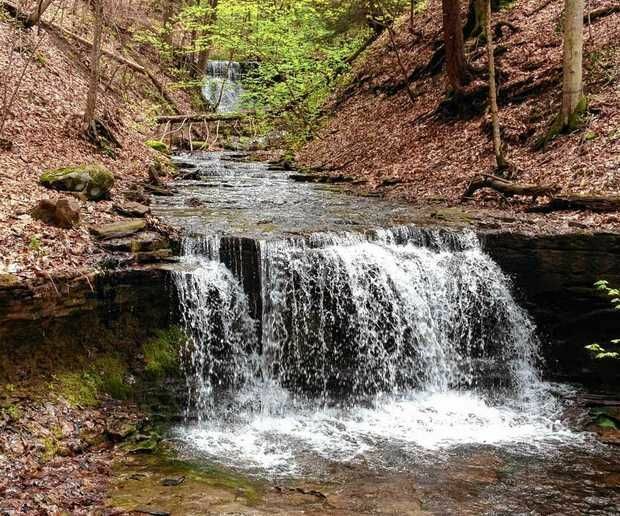 The property is within one of the county’s largest blocks of contiguous forests and features trees that are more than 150 years old and several uncommon plants. Located within the “Emerald Necklace,” an arc of forested hills and valleys extending from the Ithaca area, the property met state’s and the Land Trust’s definitions of land important to preserve. The property represents part of a 101-acre parcel the Land Trust received as a gift from the Fitchens, who donated the land in their father’s name. The remaining 80 acres will be sold with a perpetual conservation easement providing for sustainable timber harvest and the construction of a single home. Further subdivision is prohibited. Shindagin Hollow Forest covers more than 5,000 acres in southern Tompkins and northern Tioga counties. Its size and easy access from public roads make it ideal for hunting, hiking, mountain biking, cross-country skiing, bird watching and camping. More information is available at: http://www.dec.ny.gov/lands/64136.html. 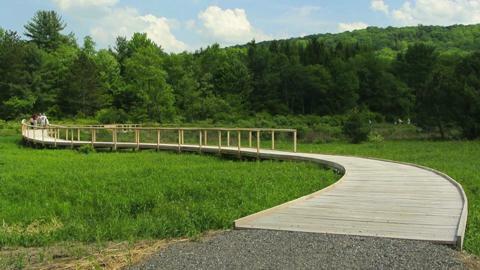 For more information about the New York State Open Space Conservation Plan, go to: http://www.dec.ny.gov/lands/47990.html. 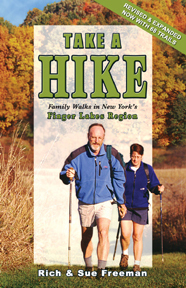 The Finger Lakes Land Trust will host a public information meeting at 7 p.m. Monday, Nov. 17 in the Danby Town Hall to discuss the future of the trail and other open space and recreational resources within the Emerald Necklace Greenbelt, which is a swath of forested land stretching across the southern half of Tompkins County. The Danby Community Park Association is looking for a few dedicated members to join its board. If you live within the Town of Danby and are interested in the ongoing effort to bring a park and community center to Danby, send a letter of interest by Dec. 1 to the DCPA, 1825 Danby Road, Ithaca, N.Y. 14850.